The rapper took to social media to explain the pain he's felt in the wake of the loss and to honor the woman who meant so much to him. 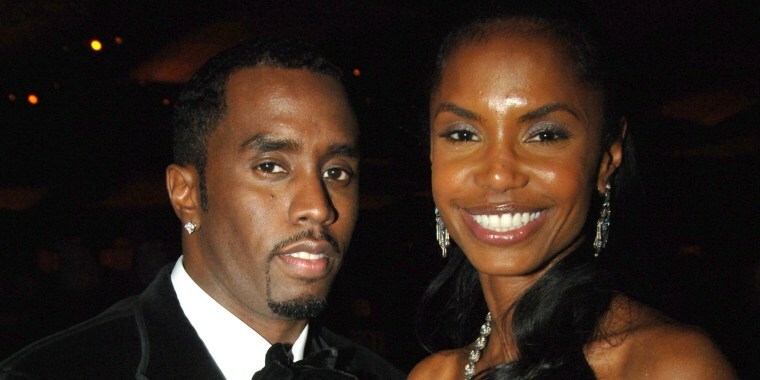 Sean "Diddy" Combs has spoken out for the first time since learning of the sudden death of his former partner and co-parent, Kim Porter, last week. On Sunday the music mogul took to social media to both honor the actress and model and to open up about the "nightmare" he's lived in the wake of the loss. "For the last three days I’ve been trying to wake up out of this nightmare. But I haven’t," he wrote. "I don’t know what I’m going to do without you baby. I miss you so much. Today I’m going to pay tribute to you, I’m going to try and find the words to explain our unexplainable relationship." It was a relationship that began back in mid-'90s and continued as an off-and-on-again romance until 2007. But that was far from the end of their bond. Though the pair parted ways romantically more than 10 years ago, they maintained a close friendship and remained devoted parents to the four children they shared — twin daughters Jessie James and D'Lila Star, 11, son Christian, 20, and Porter's oldest son from a previous relationship, Quincy, whom Combs raised as his own. (The rapper also has two children — son Justin, 25, and daughter Chance, 12 — from other relationships). "We were more than best friends, we were more than soulmates," the 49-year-old wrote in another tweet. "WE WERE SOME OTHER SH--!!" Porter was discovered unresponsive at her San Fernando Valley home on Nov. 15. The 47-year-old was pronounced dead at the scene by authorities. According to a statement from the Los Angeles County coroner's office, "At this time, an autopsy is pending and a cause of death has not been determined." "Words can’t explain," Diddy added alongside a photo of Porter he posted on Instagram. "FOREVER AND EVER AND EVER!!! Infinity and BEYOND!!!!" And in another message he shared, he assured his past partner that he'd take care of the most important part of their lives that she had to leave behind. "I’ll raise our family just like you taught me to," he wrote. "Love you forever!!!!"